Cyril Lancelin and Town and Concrete Team-up at “Made In America Festival”. 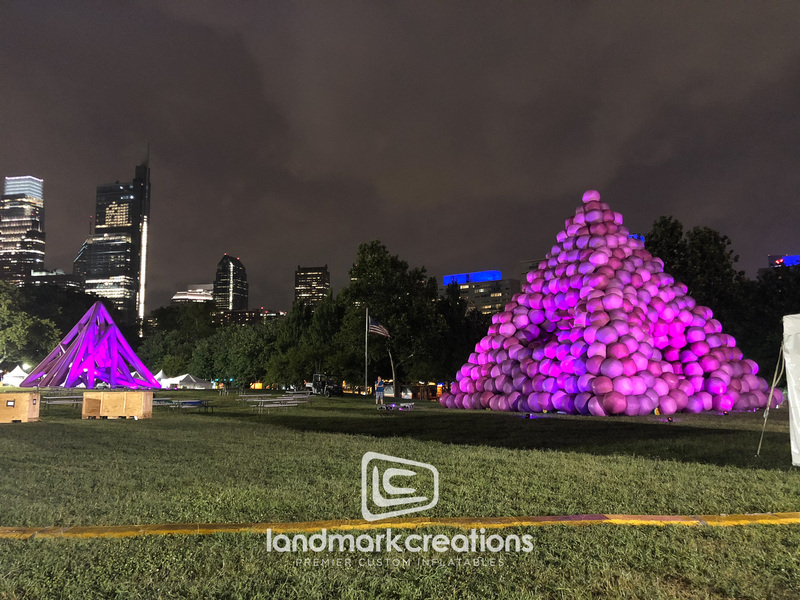 This giant inflatable pyramid, designed by Cyril Lancelin for Town and Concrete, was displayed at the the “Made In America Festival” in Philadelphia. 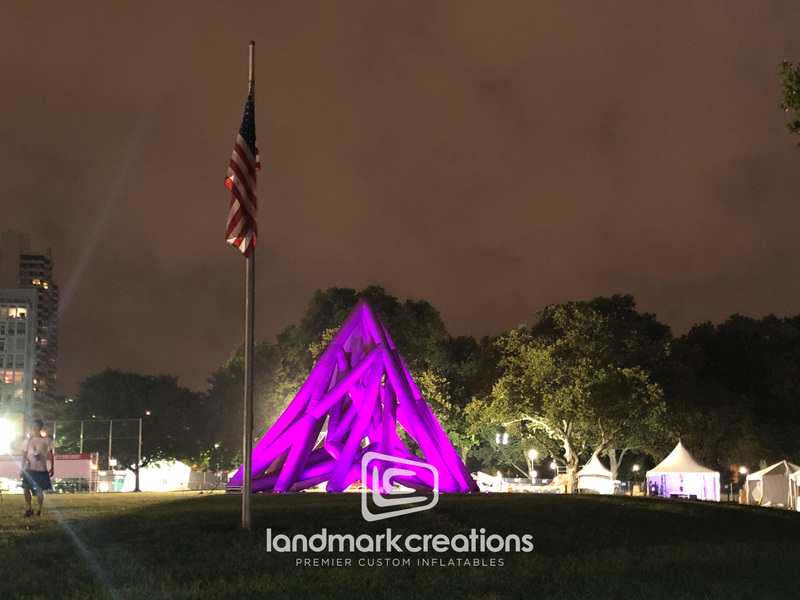 “Tube Pyramid” made a beautiful display at the festival and a wonderful photo opp for excited attendees.